I’m glad that #SkeeterSnacks sent me an awesome tote of goodies to review. A good way for me to introduce to my readers the other option they can give when they have kids, or when you have an allergy to nuts. It is not very friendly when you can’t enjoy even a snack of graham or cookies that is not nut-free. 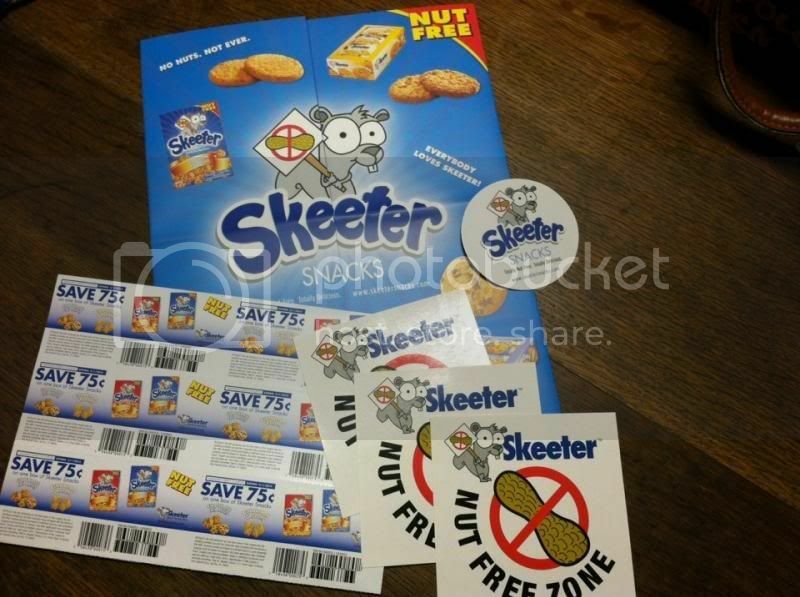 Learning about why #Skeeter made the snacks is very humorous; knowing the #Skeeter is the only squirrel that has a nut allergy and so, in order for them to give the squirrel of enjoyment, that’s where Skeeter Snack was created. They made the nut free snacks for everyone to enjoy it. It is very safe for people and squirrel to eat the said product. 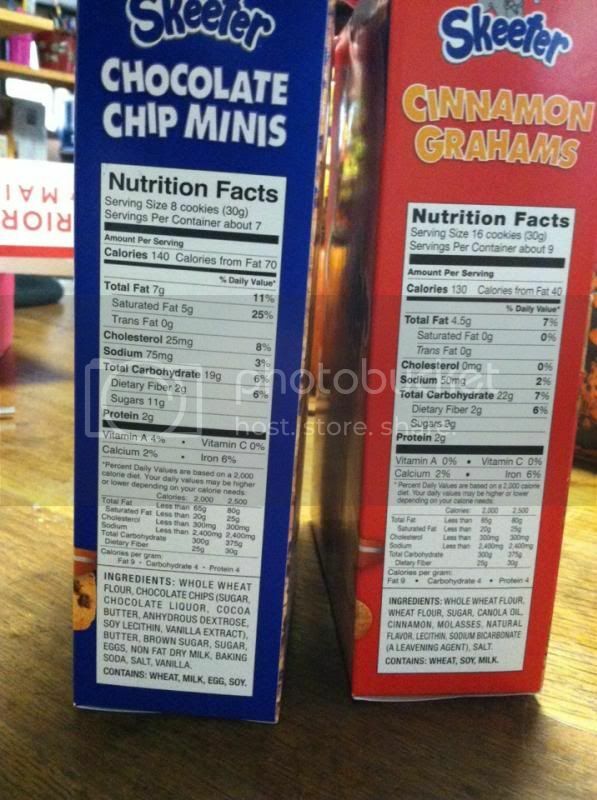 Last October 28, I received the Cinnamon Grahams [Graham snacks], Chocolate Chip Minis [Cookies] – both are 10 Oz, all natural, whole grain, and no Trans fat, no high fructose corn syrups. It is totally nut free and very scrumptious. 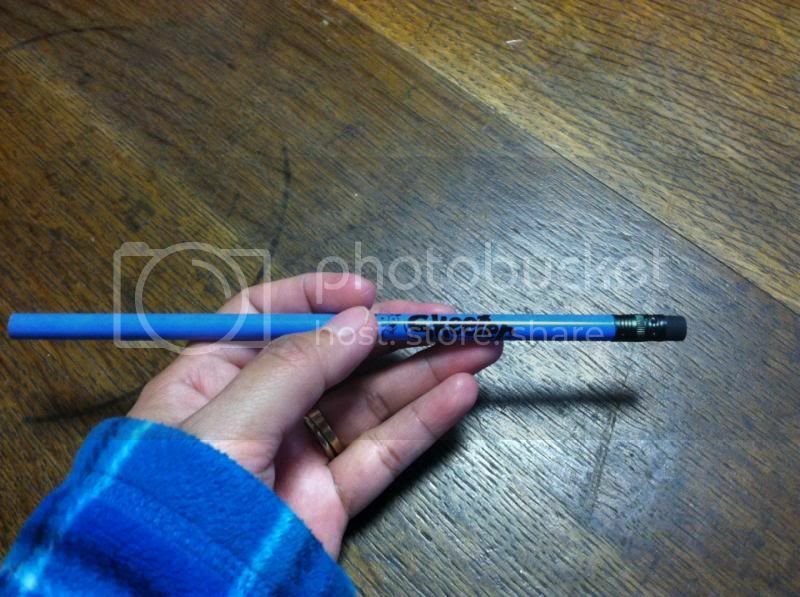 I also received a very nice pencil, which goes to my 3-years-old, a very nice Tote Bag with support plastic on the bottom also I, love the #Skeeter brand embedded on it. A very informative brochure about the company, a fridge magnet, 3 #Skeeter stickers and coupons, a note from the person I contacted with. The snacks are indeed scrumptious, my son, husband and I enjoyed the snacks after a long day. You can’t tell that the graham and the mini cookies are all nut free, it’s as if you still enjoy the original flavor. 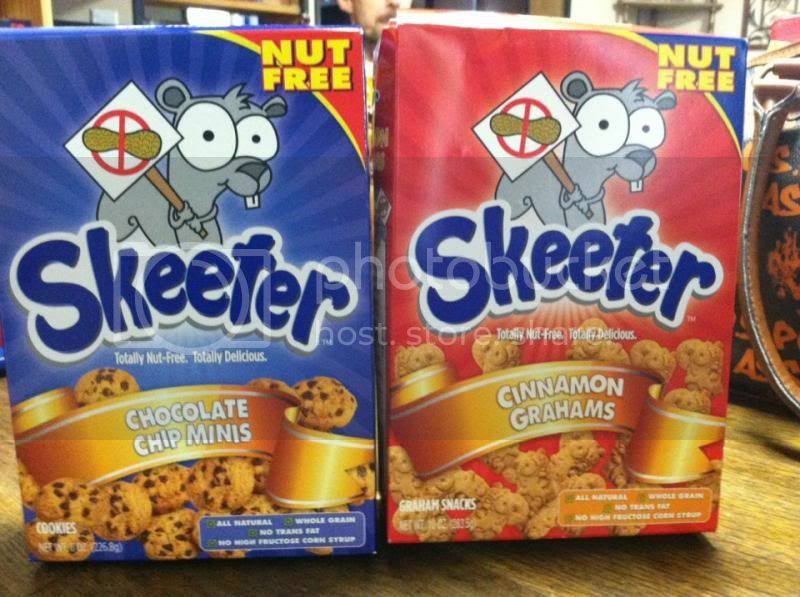 I am happy that I have tried Skeeter snacks and will definitely buy the other flavor found on the website. 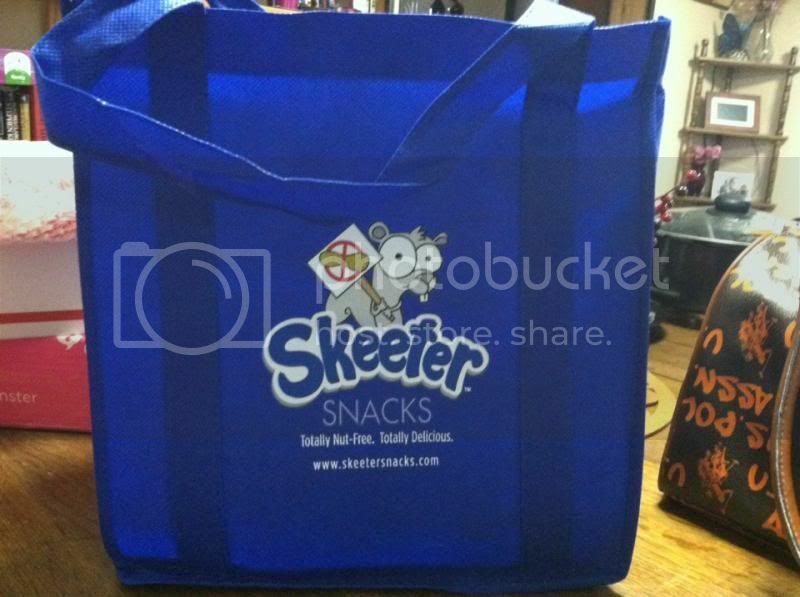 #Skeetersnacks is sponsoring one goodie bag of Skeeter Snack for 1 my lucky readers/followers. The giveaways will start on November 17, 2013, 12AM EST and ends on November 30, 2012, 12AM EST. It is very simple and quick as well as your chance to get a FREE Namaste Food products. This is open to US residents only. A disclaimer: This is not a sponsored post. I received Skeeters products for free in exchange of my honesty review. The outlook I expressed is 100% exclusively mine. These would be perfect for my son's lunch! Awesome gift products that's awesome for the kids. Mommy Novs, this looks like a yummy treat! I want to try the Golden Oatmeal! I'd love to try some of these! looks yummy! am sure i would love these! I love all the great foods that are coming out for people with allergies. These look like something my youngest son would love. Good luck to all participants, including me. How I wish kid uli ako. That is a yummy treat for kids eh. This is perfect for my son's lunch box since their school has a policy of Nut-Free foods only. As the mother of four children I am always on the lookout for new and good tasting snack option. My family loves nuts. This seems really tasty. I don't have peanut allergy nut I'd eat those! Look yummy! Never heard of this brand before but I looks delicious. Ha! I love the name and the odd little squirrel! Looks yummy too! Skeeters! Very cute name! I want to try it but I haven't seen it here in the Philippines. Anything that is chocolate would be a great one to try.